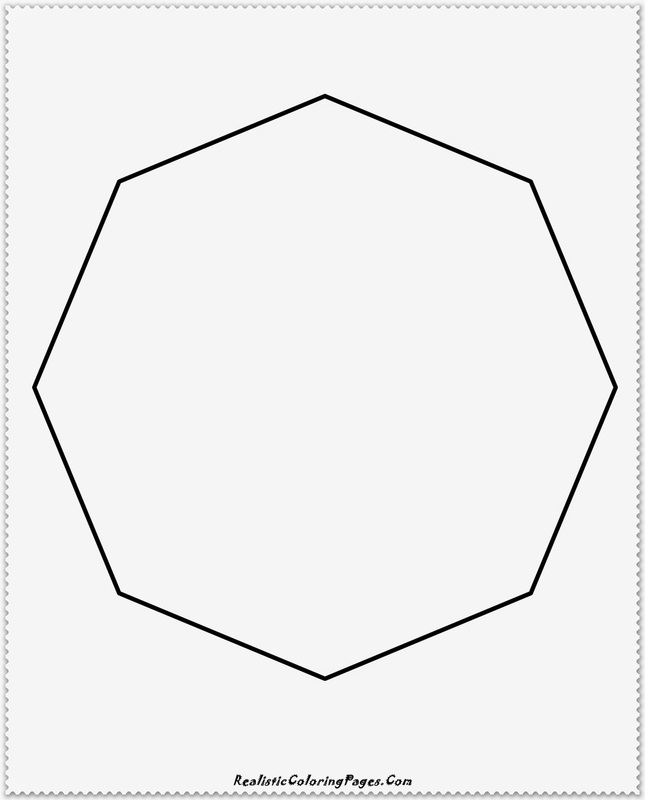 After yesterday I have been sharing simple animals coloring pages, to continue sharing free printable simple coloring pages, today I will share 10 simple shape coloring pages for kindergarten kids and also for all children with ages 2-5. 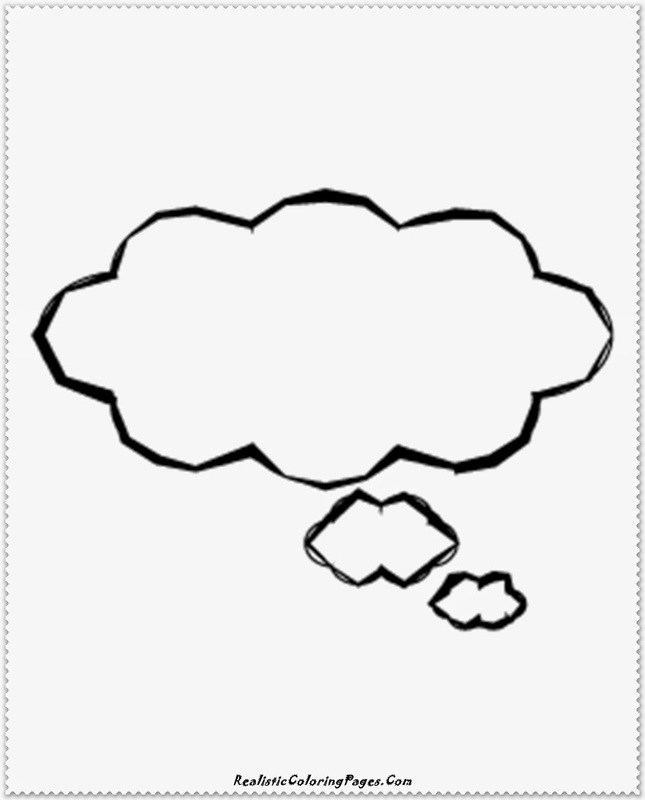 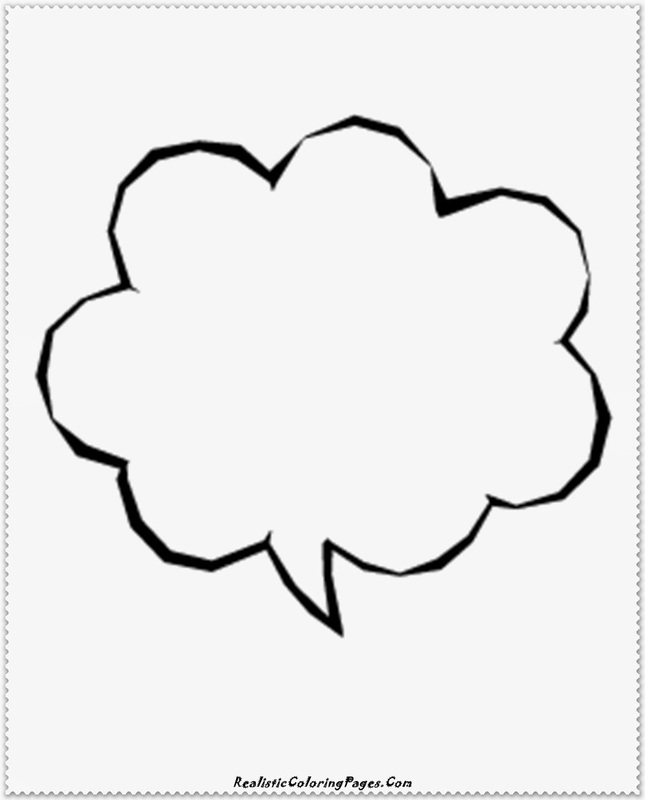 In this pages you can download simple shape like cirlce, dancing flag, diamond, rounded box, polygon, sculpture, simple clouds and simple banner coloring pages printable. 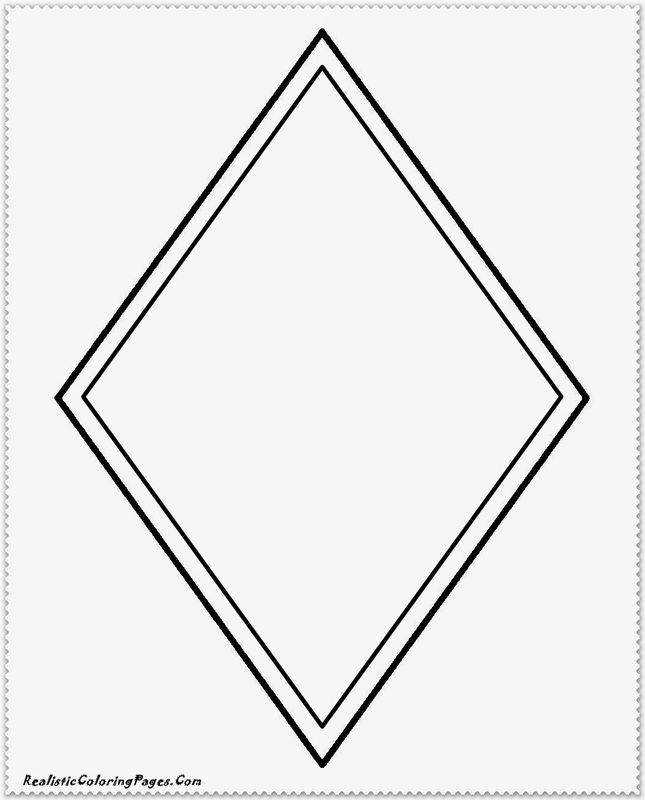 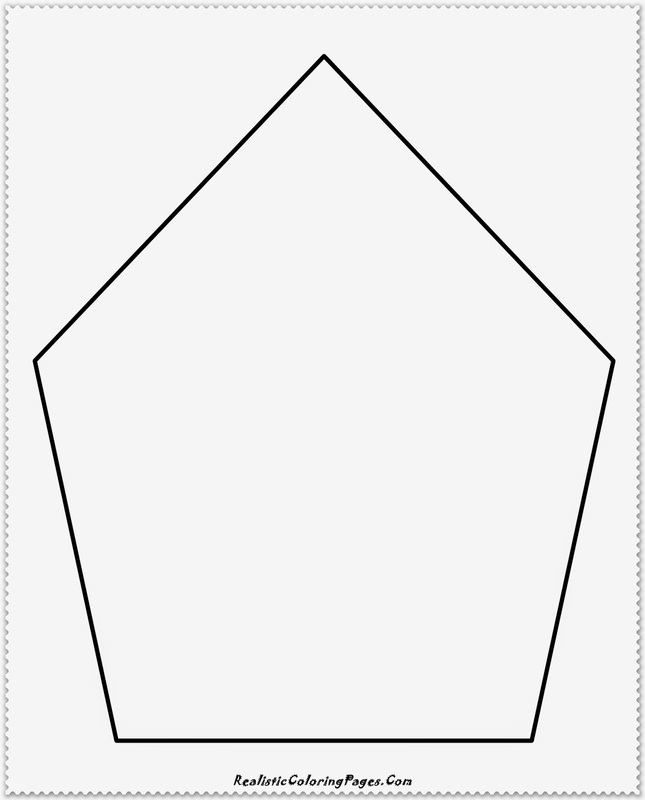 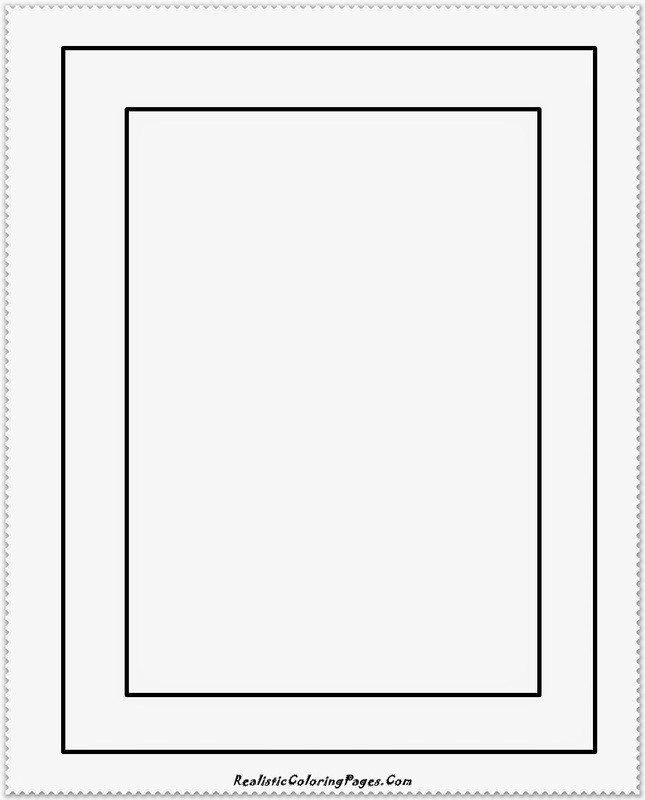 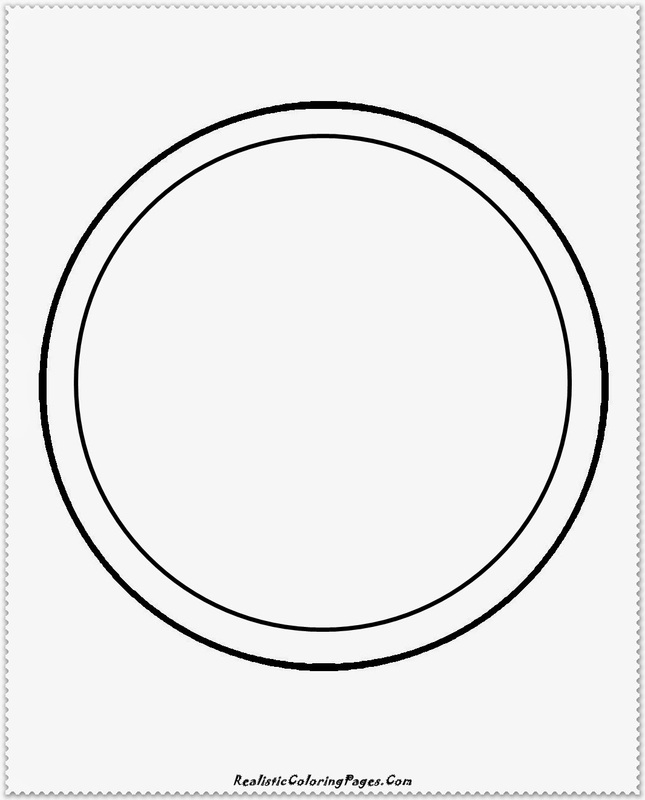 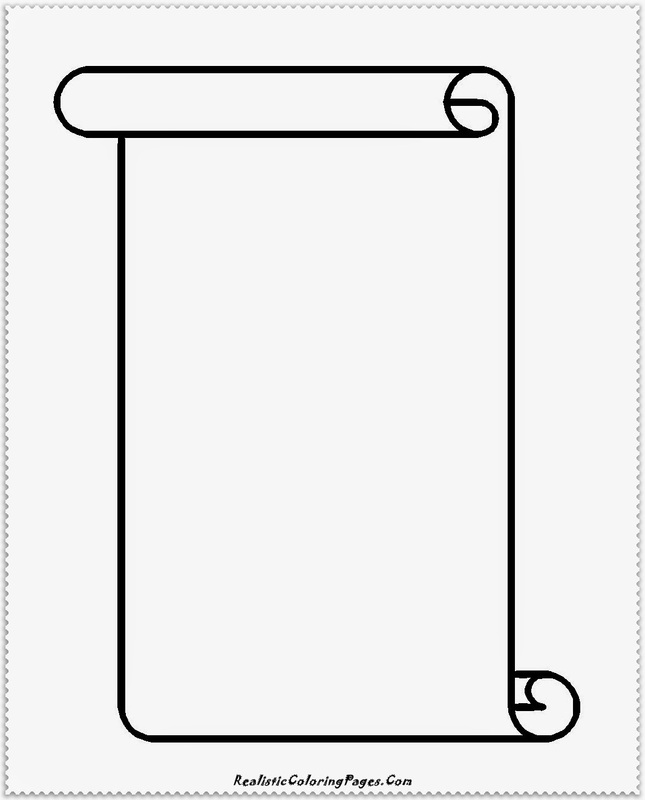 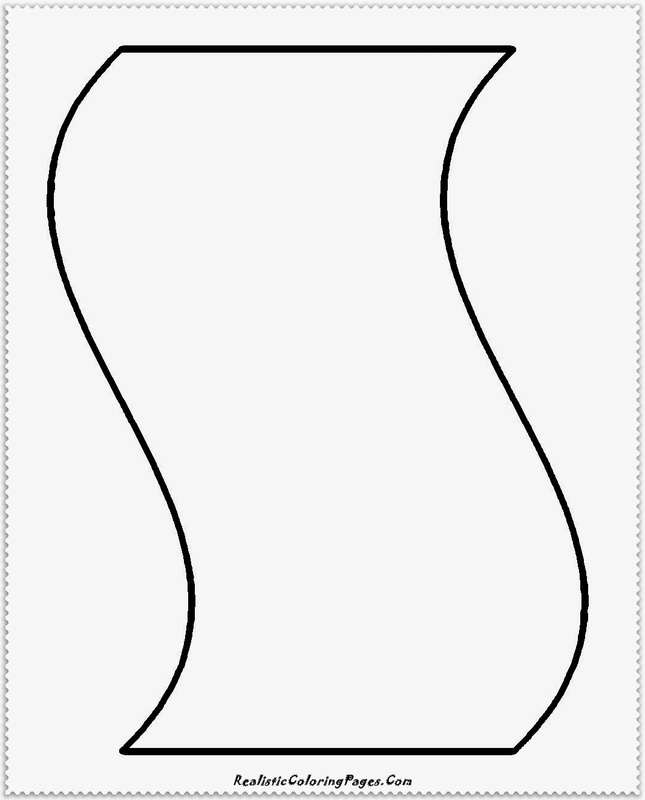 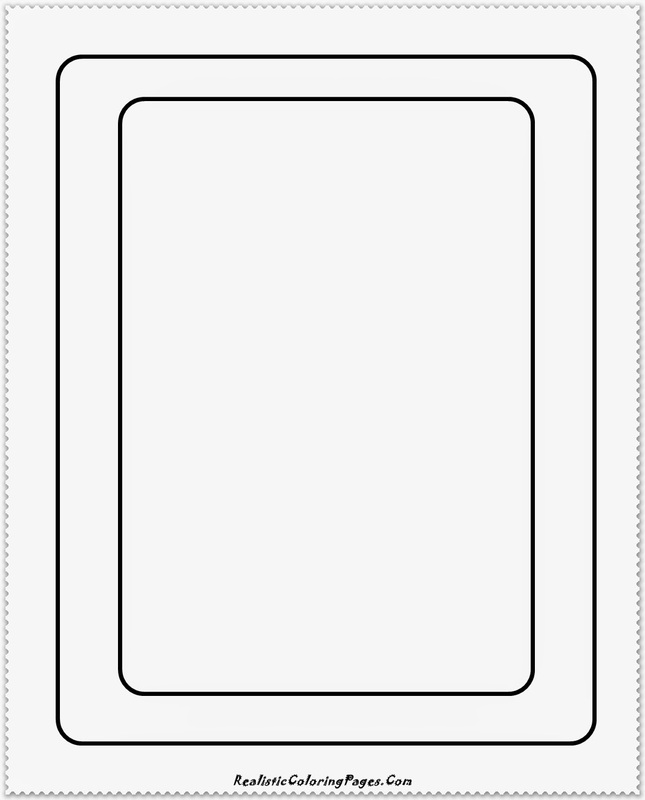 Beside downloads just the selected coloring pages images, you can also downloads all of this simple shape coloring sheet in zip archives format, get the download link on the bottom of this pages.